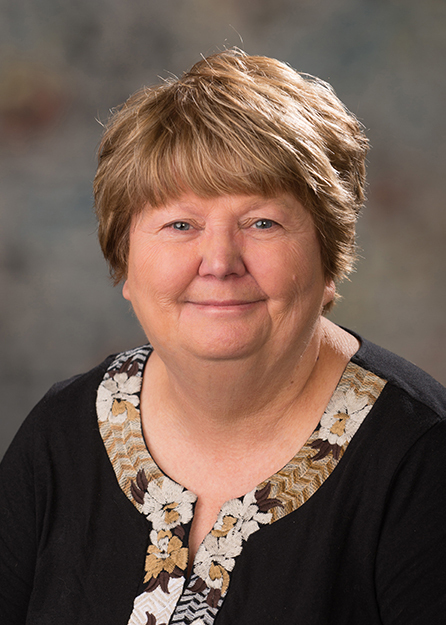 As the Operations Coordinator for Scott Campus, Karen oversees the financials for Omaha based programs, works with student organizations, department staff and provides backup for the Dean’s office. Karen is also the contact person for space for PKI and STC. Karen joined the college in July 2000.